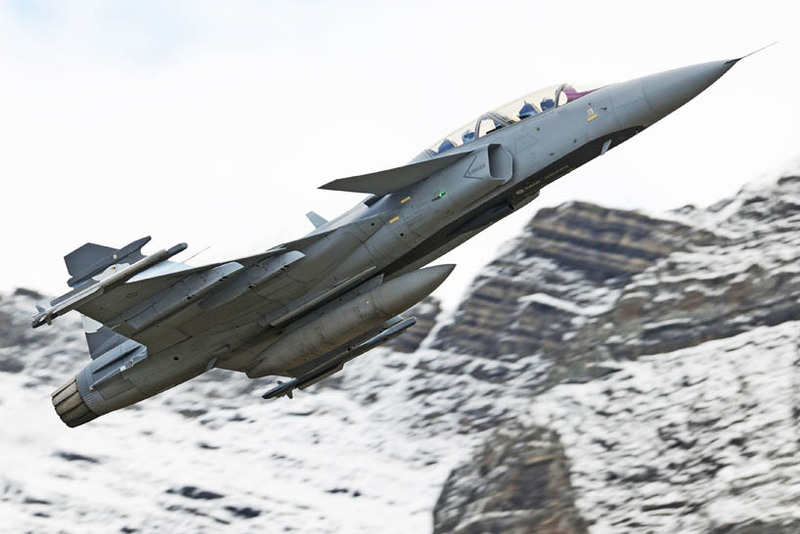 SAAB GRIPEN PARTICIPATES IN AXALP ! AXALP EXERCISE 2012 SHOWED THE NEW SWISS FIGHTER/ATTACK PLANE: THE GRIPEN ! 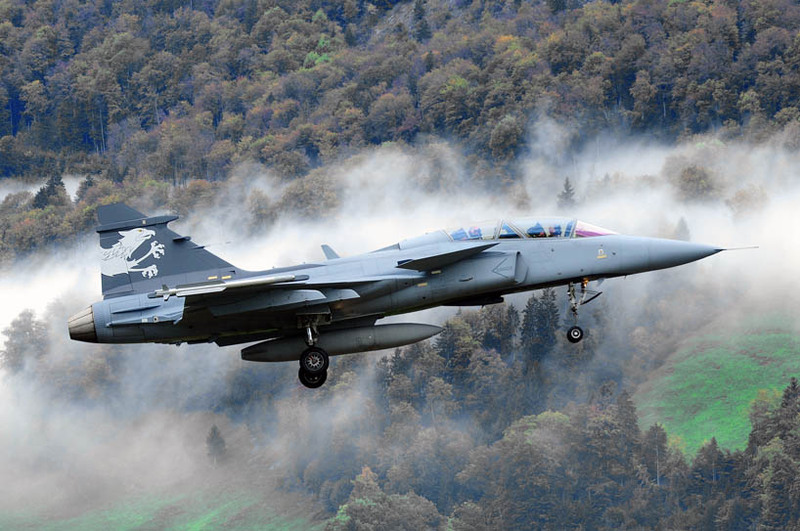 The SAAB Gripen nwe generation was shown to the press at Emmen Airbase Switzerland. In the Swiss environment this is quite a new picture, also for the people overthere themselves ! 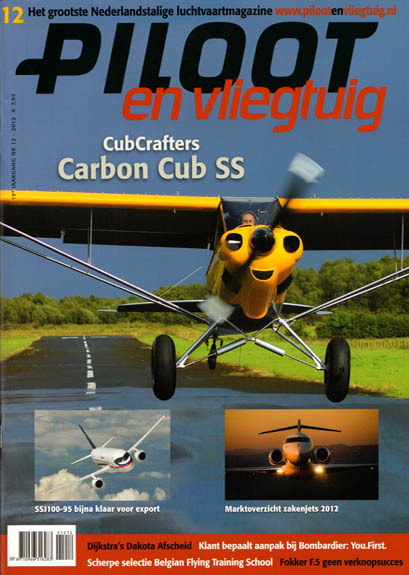 So far.... this article was only published for information of the Dutch readers. 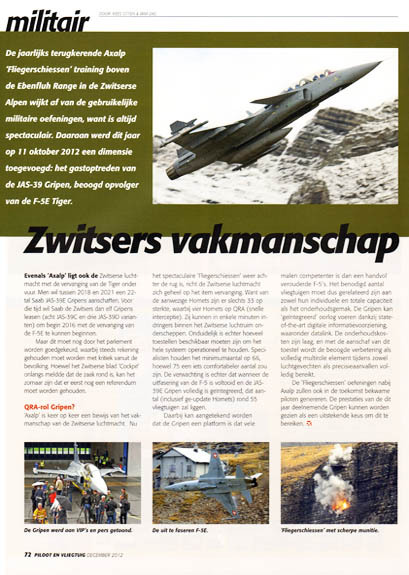 Dutch Aviation Media will participate in AXALP Exercises 2013 - Keep following us !! Our sincere thanks to Swiss Armed Forces, Mrs. Berchtold !